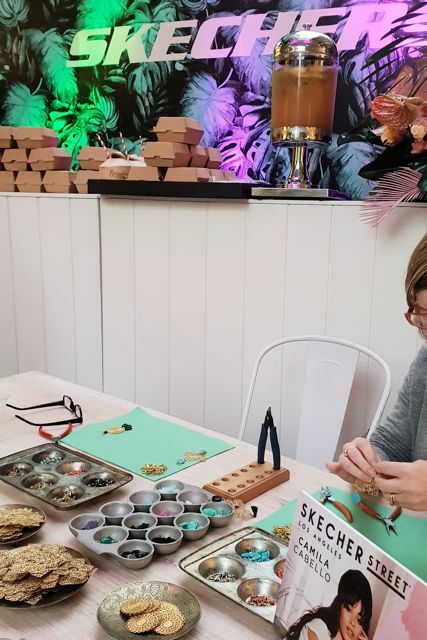 We offer creative jewellery making workshops for small and large scale events. Etelage can come to your office or event venue, in Sydney for your corporate team, clients & VIPS. We believe the best corporate events are ones that give an opportunity to build communication plus offers a creative experience and shared memories in a fun and relaxed environment where creativity and problem solving flourish. No matter what industry you are in a great team environment and a solid brand is critical for communication to your employees, their families, your clients and VIPS. 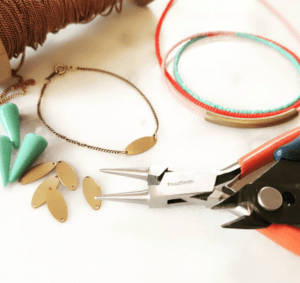 Select from one of our packages and book your creative jewellery workshop experience today! Alternatively we can set up a jewellery bar and make the jewellery for your VIP guests with a selection of beautiful elements. 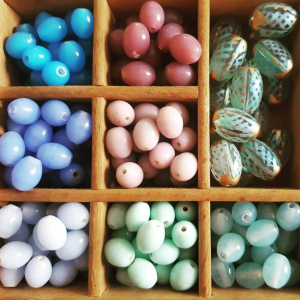 Experience a hands on workshop as a jewellery designer in a fun, relaxed and friendly atmosphere. 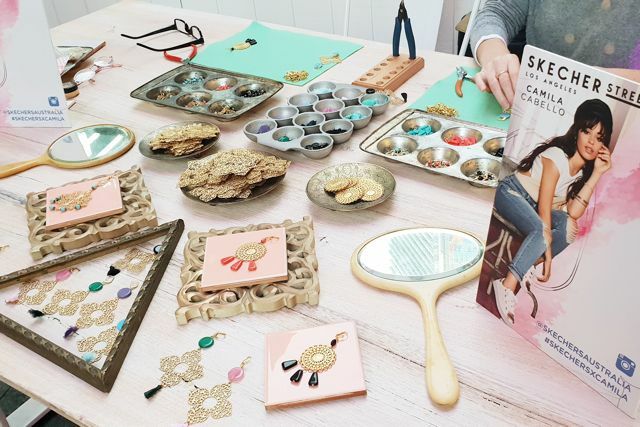 Choose from a variety of stylish themed workshops from vintage to boho all catering for beginners and create a beautiful keepsake! 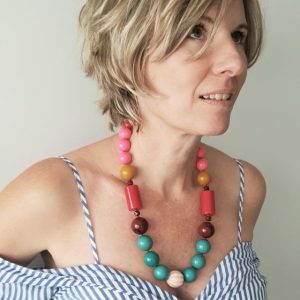 With an emphasis on sustainable style we use quality globally sourced elements which are either vintage, bought directly from artisan small cottage craft makers or are community fair trade. 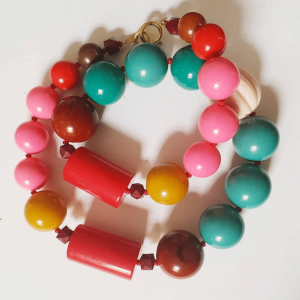 Materials used include Czech glass beads, crystals and brass charms in the signature style for what we are known for; that is modern vintage. Make your assemblages under the expert guidance of our tutors who will offer you and your guests a personalised, informative and inspirational experience for every guest. 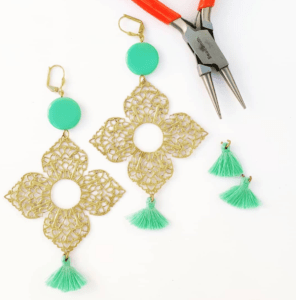 No jewellery making skills are required. 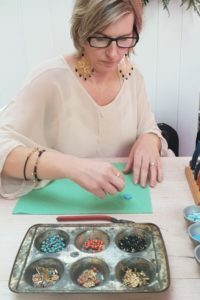 All workshops are designed for beginners who want to express their creativity and create uniquely individual jewellery design/s. 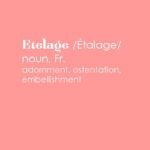 Christine Smalley Founder and Creative Director of Etelage (est 2002), shares her passion for artisan traditions and vintage design. Drawing inspiration from 1920s deco style, 1960s jet set glamour and1970s boho chic governs her artistic expression. She observes that generally as a society we are becoming more mindful about our choices: conscious of choosing products which are made using artisan traditions and not mass produced, and seeking quality over quantity. 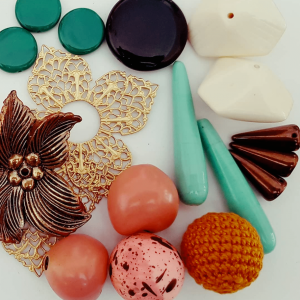 So it is with that philosophy all Etelage tutors she share her skills and knowledge of jewellery design to encourage all students to awaken their creative soul and seek beauty, slow, artisan and local. Why is creativity so important for your team? 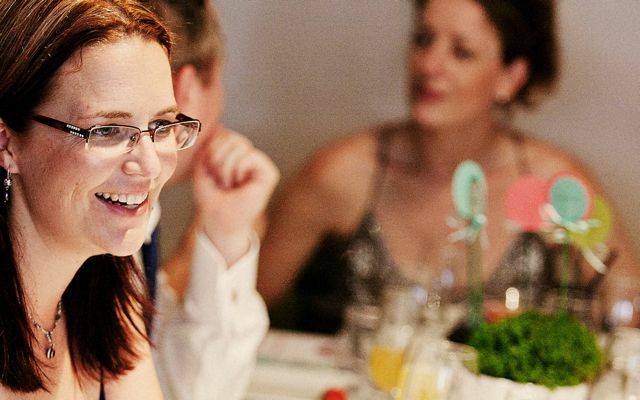 Did you know anxiety and depression overwhelming affects a staggering 4o% of Australian women? We live our modern western lives in perpetual motion with perpetual social media, news feeds and noise. Research confirms that digital technology makes us feel anxious and we know if we tried to keep up with the ‘rosy instagram’ perfected life we see daily, life can suddenly seem overwhelming. We all have to balance life, family, work and pleasure. Make sure you factor is some creativity also. Create a habit and make time for your creative habit. Let’s meet face to face, learn a new skill and have some fun with the other real imperfect people! We believe workplaces need regular and deliberate fun team building exercises to enable employees to recharge, switch off technology, create some shared memories, maximise their creativity, and feel passion for their work. After completing team building activities together, most employees will have a better understanding of each other’s strengths, weaknesses, and interests. This understanding helps them work even better together on future progress vital to a company and a teams success. We have found even a creative work place like ours needs to factor in some creative activities. As an all girl team we have enjoyed a make up workshop, bohemian wall art class and yoga vege cooking retreat. It is always our goal to start the event with all guests present. We are happy to delay the event by up to 15 minutes and it is most desirable to have everyone present before we start. If however in the event a guest/s are late we will delay proceeding no more than 15 minutes later than scheduled.